Lovely remodeled 2 bedroom 2 bathroom townhome in the beautifully maintained Thousand Oaks neighborhood. 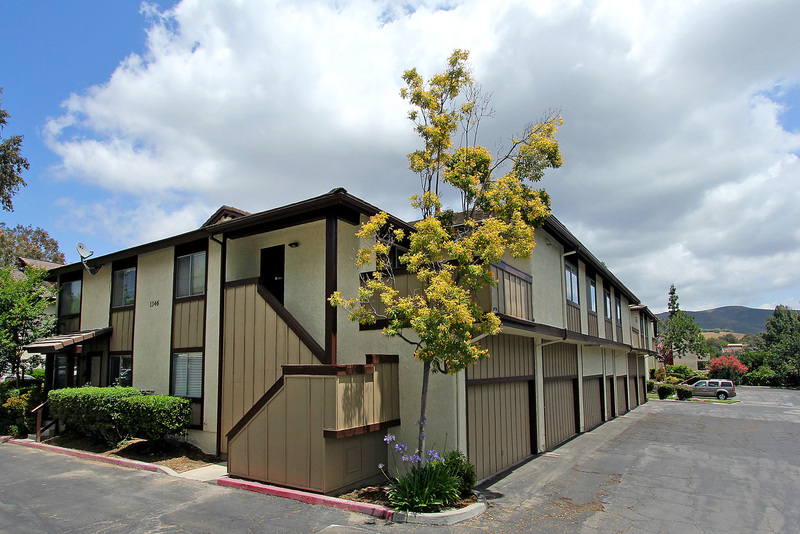 Convenient location that is close to freeways, schools and shopping at The Lakes. This upper level, end-unit townhome is located in the back of the complex. The updated kitchen features granite countertops, light wood cabinetry, recessed lighting and newer appliances. Entertain your friends out on the large balcony off the kitchen/dining room area. The master bedroom has 2 closets, one with built in organizers. The attached two car garage with extra storage space is directly below the unit. Call to see this lovely home today!